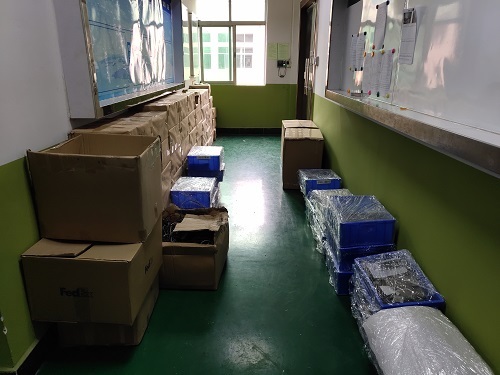 It is only two days before YIZE MOULD is officially moved into the new factory. Each department is sorting out documents, machines and all kinds of things that need to be relocated in order. Moving into a new factory means a new beginning. Everyone is also actively preparing for it. The so-called large-scale projects also appear in front of us. Packing work and daily work are carried out in an orderly manner.